You may have done a double-take last time you passed your local filling station, and noticed just how low prices have sunk since pushing past $4 this Spring. 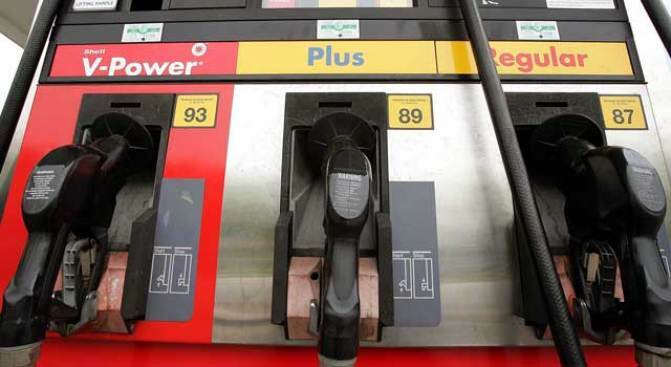 AAA says a combination of factors has led to the second week of declining gas prices regionally and nationally. Global recession fears pushed the price of crude oil down to $78.95 at the close of the week, a continued slide that translates to cheaper gas. In addition, producers are switching over from the summer blend gasoline, more expensive to produce, to the cheaper autumn/winter blend. AAA spokesperson John Townsend said wholesale gas prices have dropped 40-cents since the start of September. In the D.C. suburbs, AAA says the average gallon cost $3.48 this week. In the city, prices averaged at $3.63. Prices in D.C. peaked in May at $4.28.